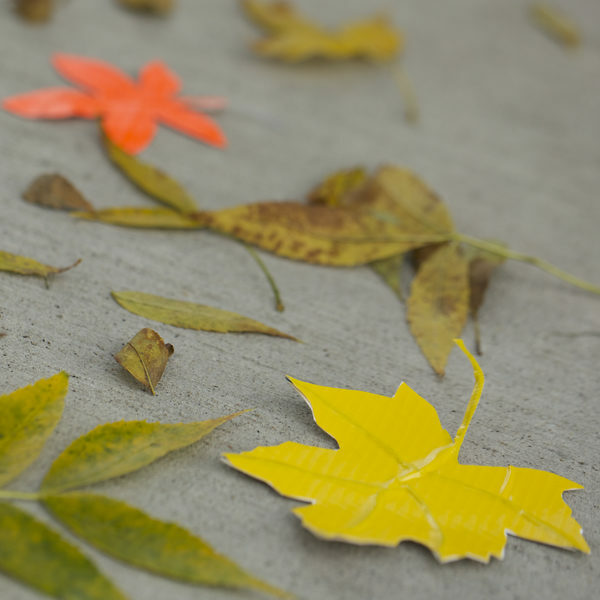 Turn your yard into a haunted graveyard this Halloween with an easy and spooky craft. 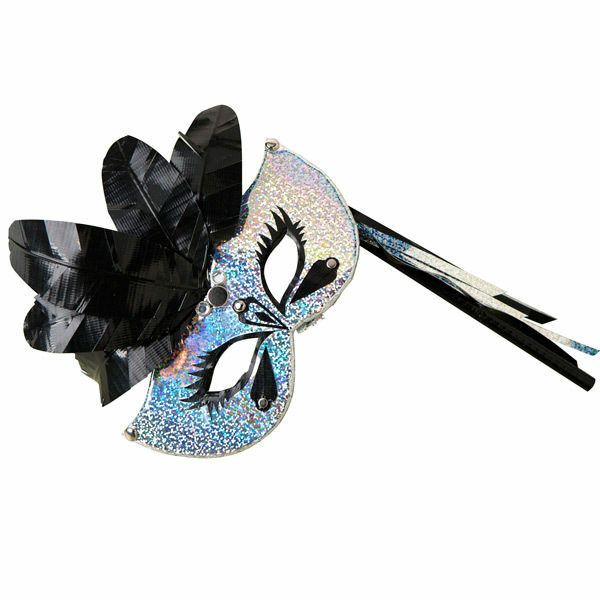 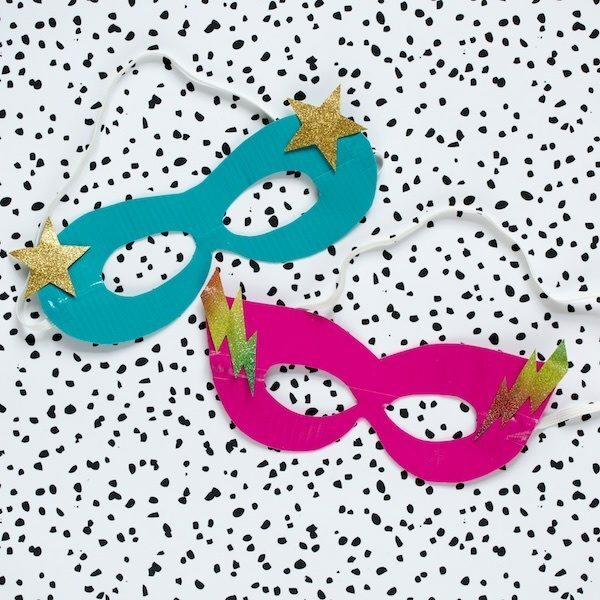 Create the ultimate disguise for parties, holidays or special occasions. 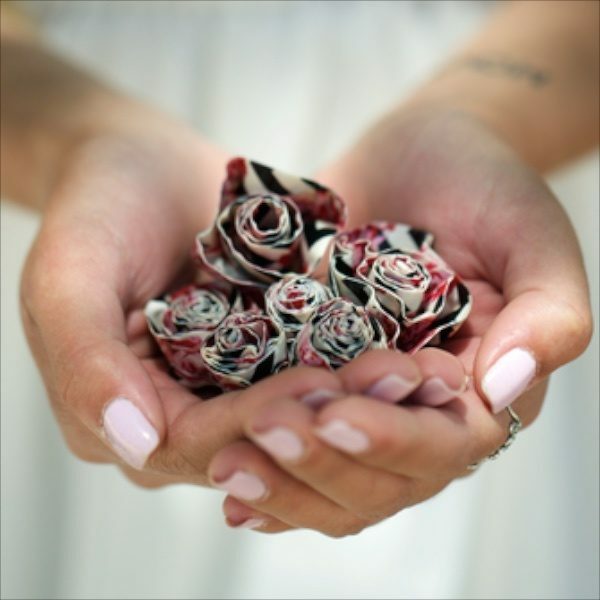 What's better than a flower you don't have to water? 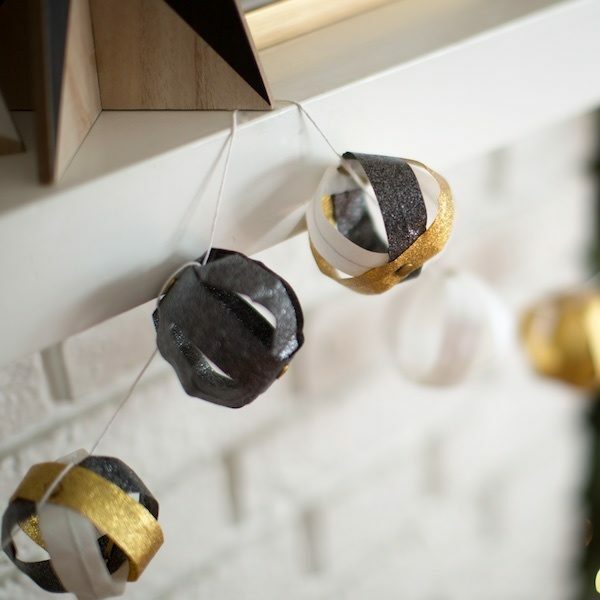 Bring your love for spring indoors! 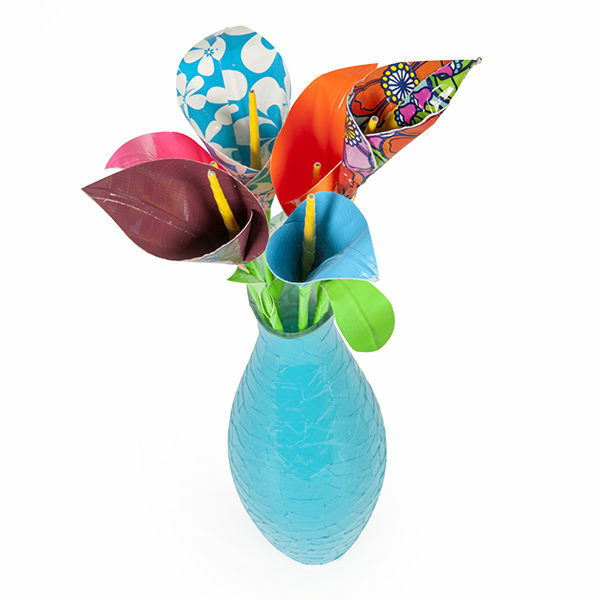 Choose your favorite color or print and make your very own Duck Tape® hyacinth bouquet. 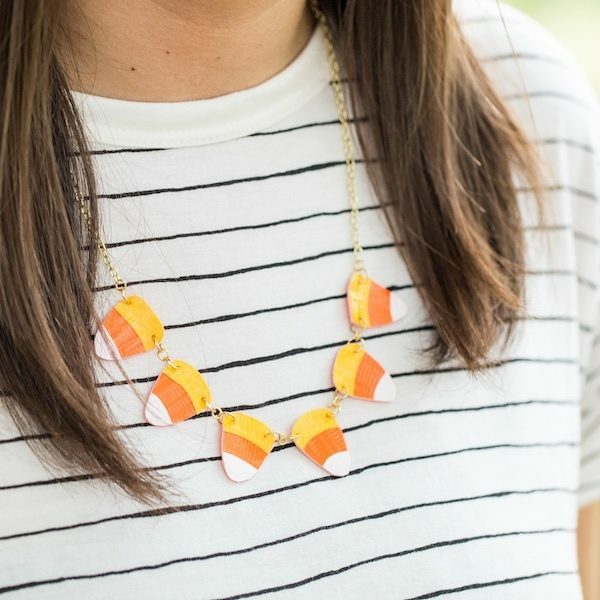 Add this candy corn necklace to your next Halloween craft night. 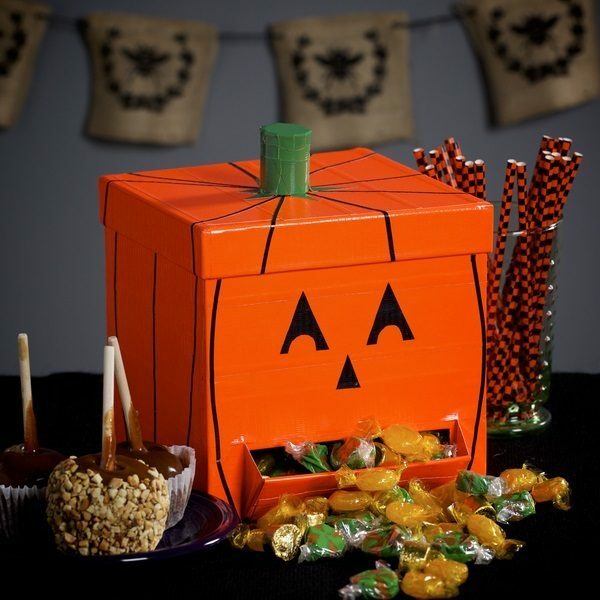 Perfect for a last minute, easy Halloween costume. 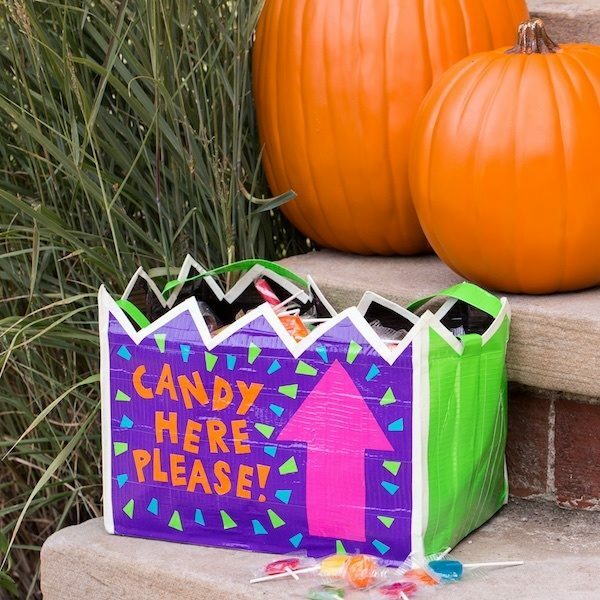 Personalize your kid's Halloween trick or treat bags with their favorite tape.